Looking for firewood in Eastern Idaho? Yellowstone Lumber offers a large selection of firewood at affordable prices! 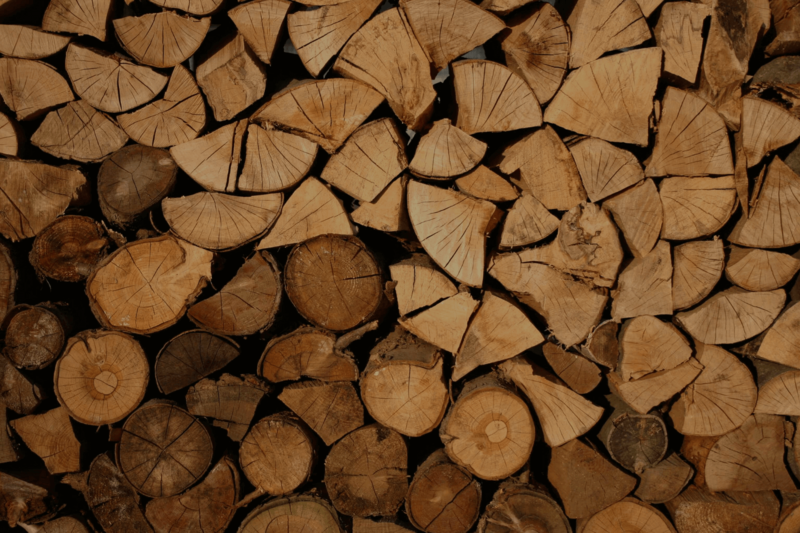 Most of our firewood is cut from dead standing timber, with minimal impact on the environment. Whether you would like some high quality firewood to keep your house warm, or to take on your next camping trip, start with Yellowstone Lumber. We are your Idaho lumber store, carrying high quality firewood for all your needs. Save yourself the hassle of buying permits and cutting firewood, and stop by our lumber store for pre-cut firewood in Eastern Idaho today!